Kali became part of the Coiffeteria family 15 years ago after graduating from Chic Cosmetology School in Grand Rapids. She has continued training and taking classes through Aveda. Kali is passionate about creating the look that her guests desire. 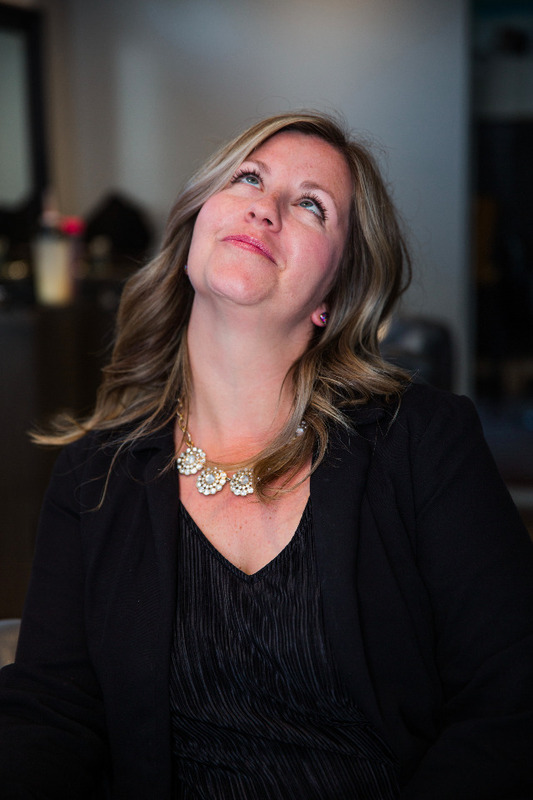 Her favorite part of being a hairstylist is the relationships she has built and making people look and feel their best. When not working, Kali spends time enjoying her family, watching her two boys play baseball and football and an occasional Wednesday night at Olives with the Coiff girls.